Do you need to get rid of a junk vehicle around Naperville, Plainfield, Bolingbrook, IL, or even any of our surrounding suburbs? 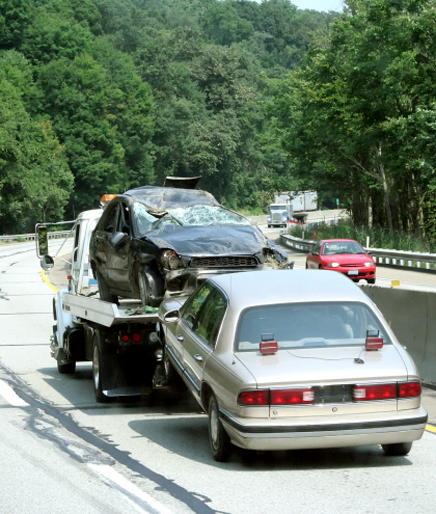 Our affordable towing company will take the mess off your hands, and you won’t have to shell out too much cash to get it done, if any at all. In all actuality you may even make some money in most cases. We can help you remove your unwanted car, truck, van or other vehicle for free in most cases plus get you cash in the process regardless of age or condition. Not sure what to do with that broke down vehicle clogging up your driveway? All vehicles contain many chemicals and or other elements that can cause serious damage to the environment, people, animals plus over 70% or more of a vehicle can be recycled. Let us get it properly recycled and help do our part in helping keep our Earth greener. 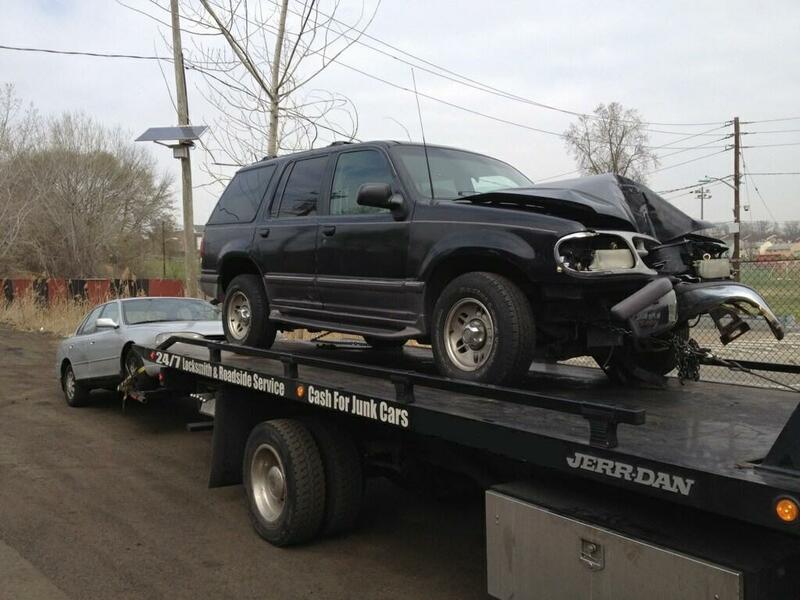 Tow Recover Assist is Naperville, Plainfield, Bolingbrook, Illinois most reliable vehicle removal service. 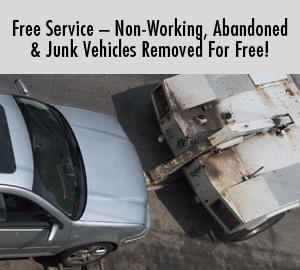 We are a fast, free, local solution for getting rid of your junk car. Proudly serving all of Naperville, Plainfield, Bolingbrook, Illinois plus beyond since 1995. 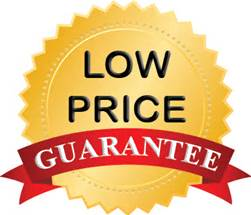 Our reputatin for our honest, fast and reliable junk vehicle service speaks for itself. Check out some of our reviews online, then you’ll know you found the right place. Call today, get rid of your scrap car tomorrow. Call us at your convenience at 630-200-2731 today, tomorrow, or tonight. How Far Does Our Junk Vehicle Removal Service Go? For junk car removal in Naperville IL, Plainfield IL, Bolingbrook IL, Downers Grove IL, Romeoville IL, Aurora IL, Joliet IL, Lemont IL, Lisle IL, Wheaton IL, Warrenville IL, all of Will plus Dupage Counties you can count on us, give us a call. Were here for all your junk vehicle removal needs including flood damaged cars.